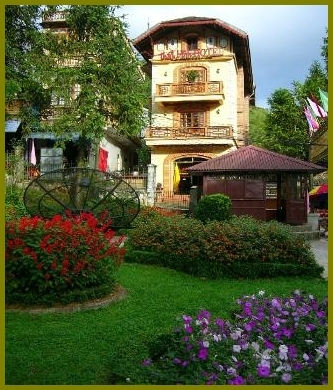 The family hotel run by a couple of teachers in the town of Sapa. 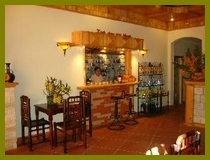 It has a great location in the foot of Ham Rong Botanic Gardens. 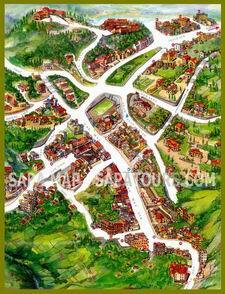 You can easily find the hotel at the end of the street beside the Church in the center of Sapa town. 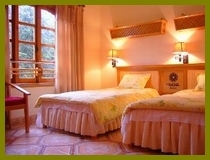 All rooms in the hotel were carfully disigned and decorated with wood to make a cozy and comfortable environment. 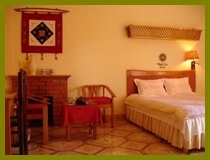 There is a wide range of accommodation: single, double and twin rooms with private bathrooms, bathtub & shower, hot water, IDD telephone, and satellite TV, Mini bar. 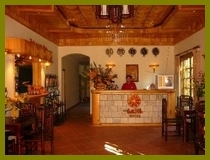 The hotel also has real fires for those cold winter nights in Sa Pa..